So I am happy to announce that I will be joining Studio Wed in November. 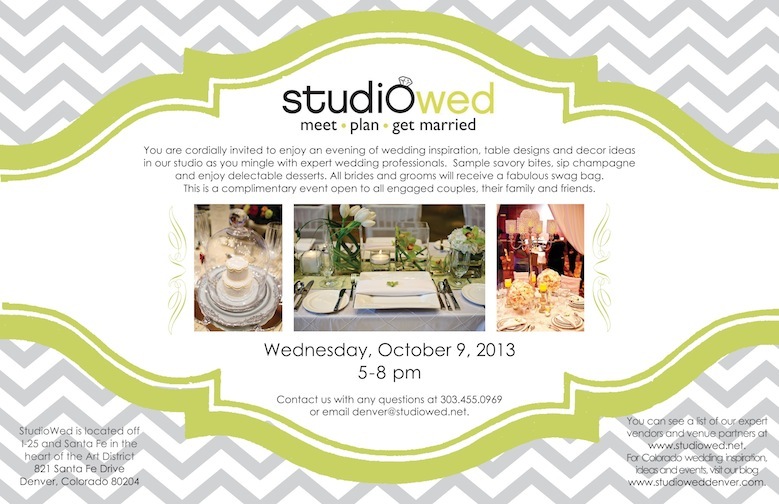 Studio Wed is a great wedding show room, planning resource, and design studio for brides and grooms located in the Santa Fe Arts District. They are having a fall show case tonight at the studio from 5 to 8. I will be there with all of the other amazing vendors so stop by if you are still looking for wedding vendors.